SIDEBAR: Meet the Fighters! | Debate This! 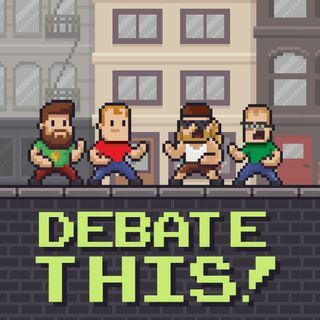 Explícito SIDEBAR: Meet the Fighters!